When the NHL decided it was time to take the proverbial leap and become the first team to put a major professional sports franchise in Las Vegas they knew it would bring more exposure to the league. Look, even that goblin of a commissioner said it. I think he was talking about TV numbers, international appeal, and just the simple flare the word Vegas (or Las Vegas if you prefer) brings to anything it’s associated with. 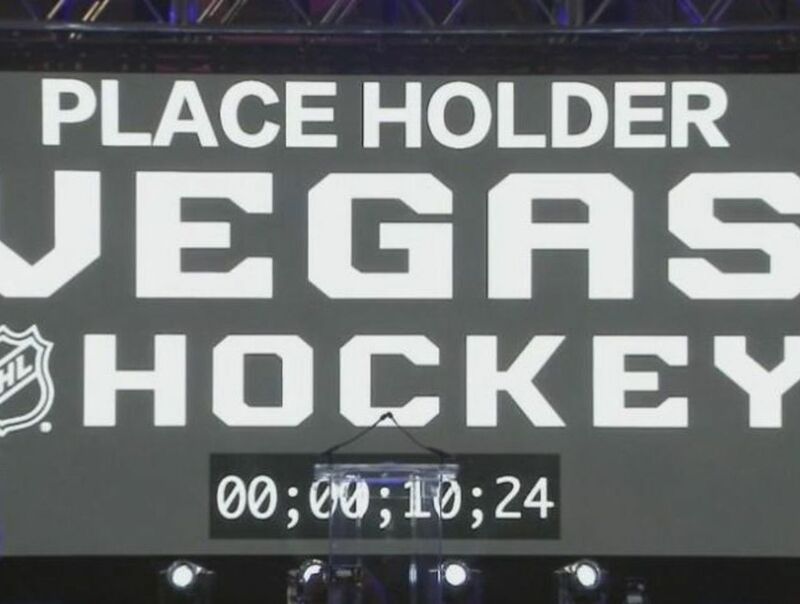 Well here’s another thing bringing the NHL to Vegas does for the league. It puts them front and center in one of the most influential places in the entire world of sports, whether anyone wants to admit it or not, sportsbooks. Every year the Westgate, formerly LVH, formerly the Hilton, formerly the International, SuperBook, (easily the best sportsbook in the world… until another one pays me to say otherwise) puts out a book of Super Bowl props 40+ pages long. You can bet everything from the coin toss, to the weight of the player who scores the first TD, to the exact number of points each team will score and there are payouts on both sides of every bet. The day the prop book comes out is essentially a city-wide holiday in Las Vegas. This year, the NHL found its way into the “cross-sport bets” section with two props on the Golden Knights. I’ve got VGK on the first one and field goals on the second, but that’s not the point. The point is, THIS is exposure. This is what the NHL needs to go from the red-headed step child “fourth sport” in this country to the competing with the NBA, MLB, and hopefully one day the NFL. The Westgate SuperBook and every other sportsbook in this city will have NHL on the main screens 82 times next season. Vegas Golden Knights games will put the NHL in front of faces of fans from all over the country and world who are here to have a good time. You wanted to raise the visibility of the sport Bettman? Well, you are in the prop book, and in Vegas, it doesn’t get much better than that. Oh and if you are in the interest of a nice souvenir bet, the SuperBook has the Golden Knights to win the Stanley Cup at 100:1. Not the greatest price, but it sure does look cool in a frame in the man cave, believe me. Jeff Sherman, oddsmaker at the Westgate SuperBook joined me for a few minutes to talk about the genesis of the prop as well as the impact the Golden Knights will have on gambling on the NHL. Super Bowl XLI was 2007. Colts over Bears 29-17. What the hell was I thinking figuring I was smart enough to do roman numerals. Screw that, I just changed it to 51.